Does your drive need some love? 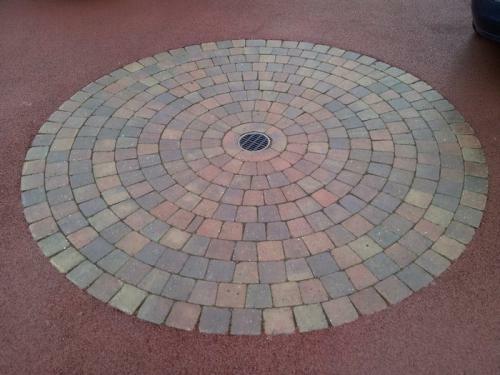 Then consider an authentic look with our block paving service; it looks great and boasts the benefit of individual bricks that can later be lifted up and replaced when required. 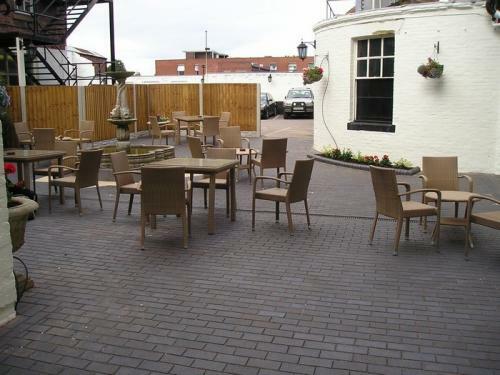 With a wide variety of stone materials available, we can tailor the project uniquely to you. Our team of professionals are able to provide a reliable and expert service. 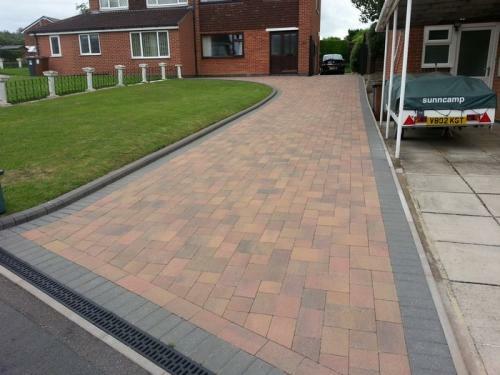 Whether it be for a full redesign of your driveway, or to cover an area of your development, we at Hornsby are able to complete Block Paving jobs to the highest of standards. 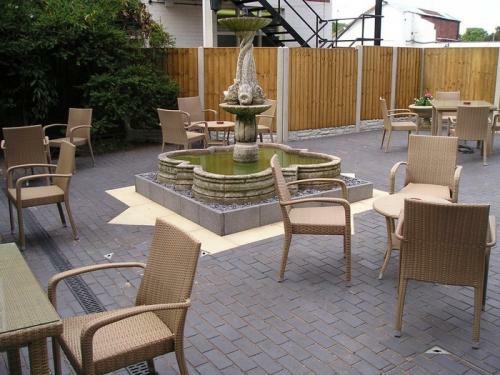 Based in Swadlincote, we are ideally located to provide our services throughout Derbyshire & Staffordshire. To get a real feel for how great our final designs are, see some examples below of the widely accredited work that we have completed. Join our large customer base today and see why so many people keep coming back to us. Please do get in touch for a chat about your requirements.